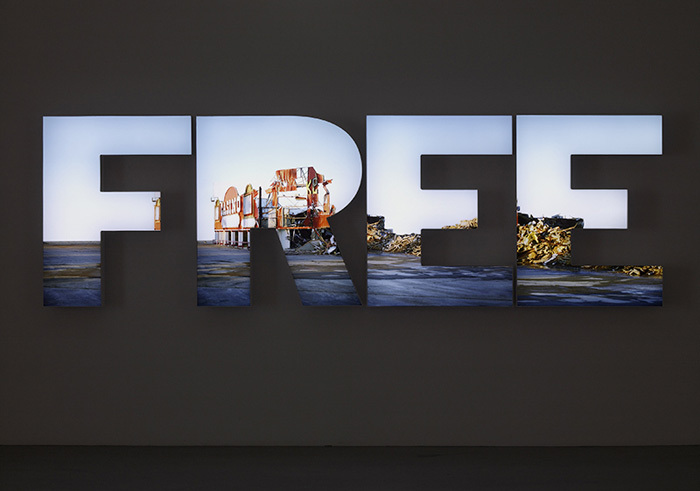 Doug Aitken, Free, 2009. Led lit box, 48x157x7 7/8". DA 322. 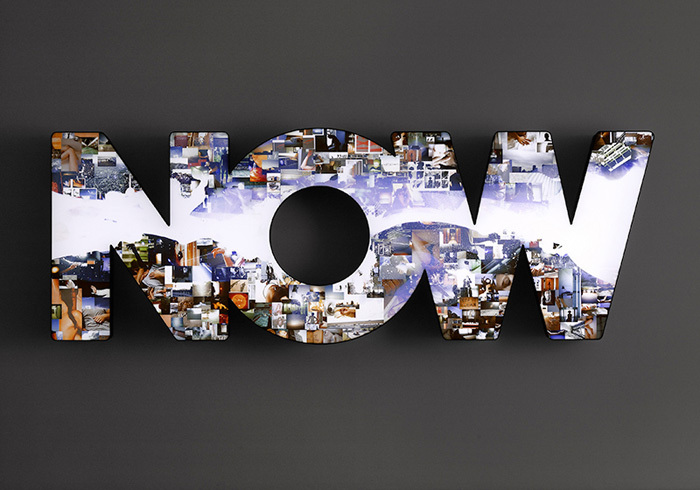 Doug Aitken, Now, 2009. Led lit lightbox 46x132x8". DA 321. 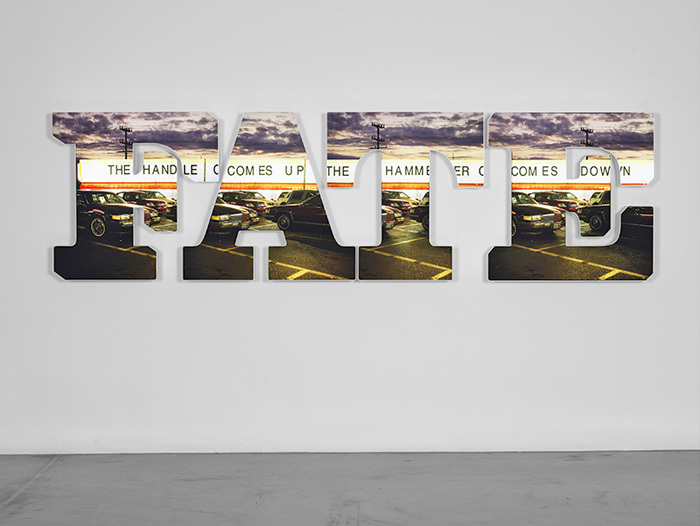 Doug Aitken, the handle comes up, the hammer comes down, 2009. Led lit box. 35x131x7 7/8". DA 327.